When you open the Command Prompt via its shortcut or all programs list on Start menu, the default location is either the user folder (eg. C:\Users\dtonias) or the location C:\Windows\system32 when you open it with administrator privileges. 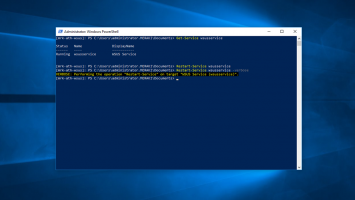 But what do you do when you want to open the Command Prompt pointing in a different location such as any other folder? 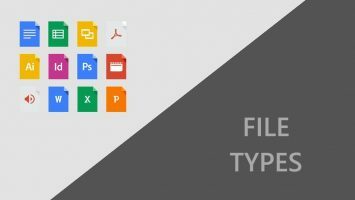 Don’t tell me that you still use commands to move back to the folder of your choice. 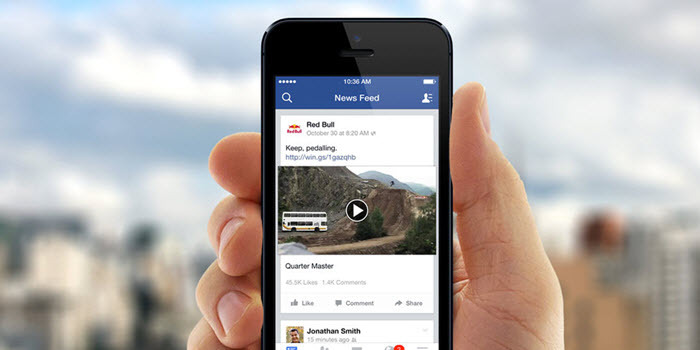 These are so last year, now there are easier and quicker ways to accomplish such tasks. 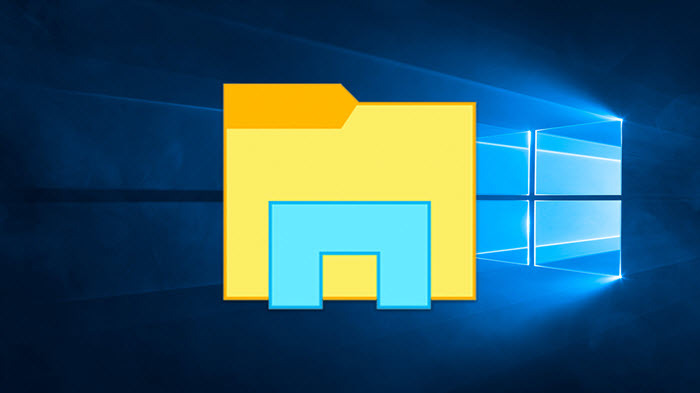 Navigate to the folder that you want to open the Command Prompt, hold down the Shift key and right click in the blank space of the folder. 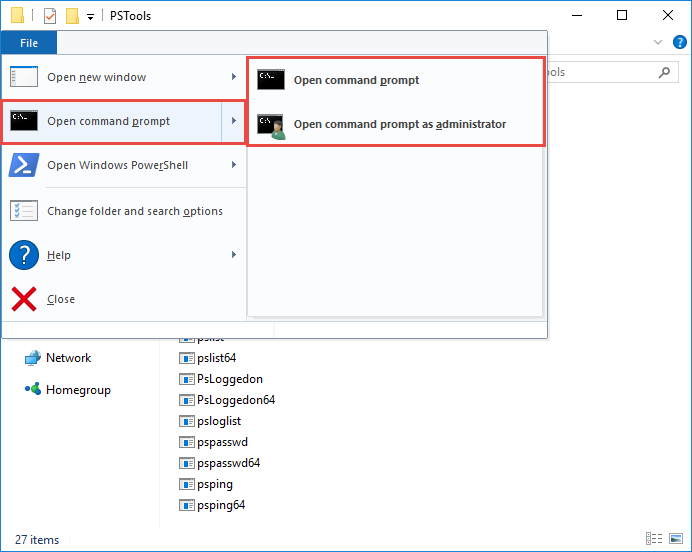 As you will see in the picture below, the context menu has now the Open command window here option which opens directly the command prompt window pointing in the exact folder location. Alternatively, another way is to type cmd in the address bar and press Enter. 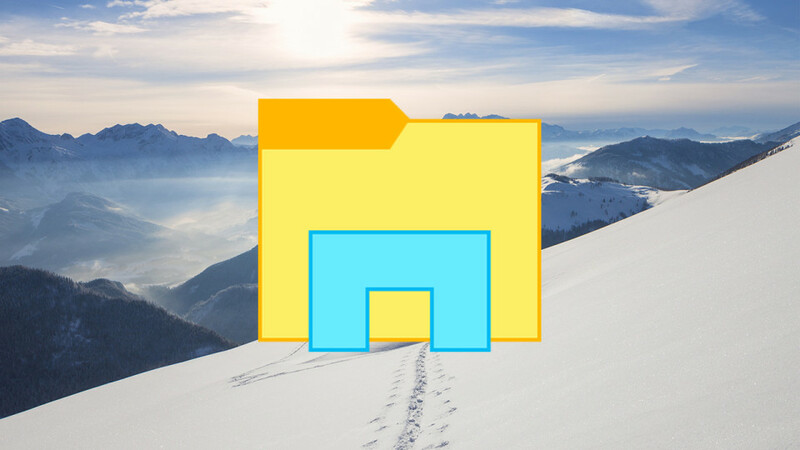 The command prompt opens immediately, pointing at the same folder that you’re into. 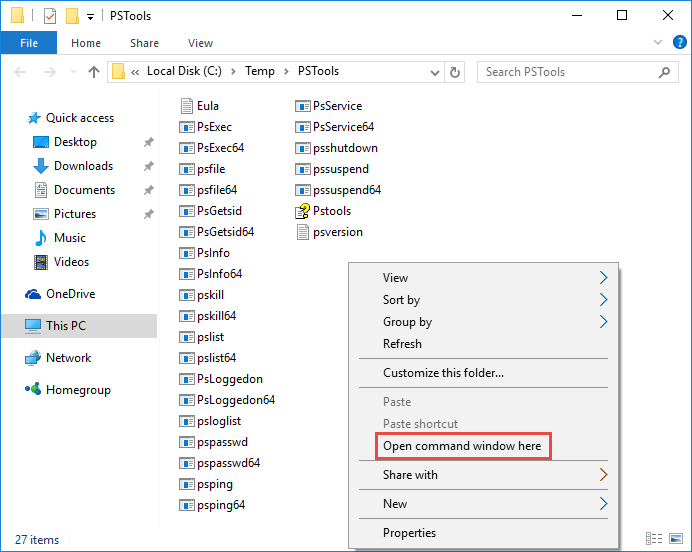 Finally, in Windows 8, 8.1 and Windows 10, Microsoft added the corresponding option in the File Explorer’s menu, as you see in the picture below. This option is particularly useful when you want to open the command prompt with administrator rights. 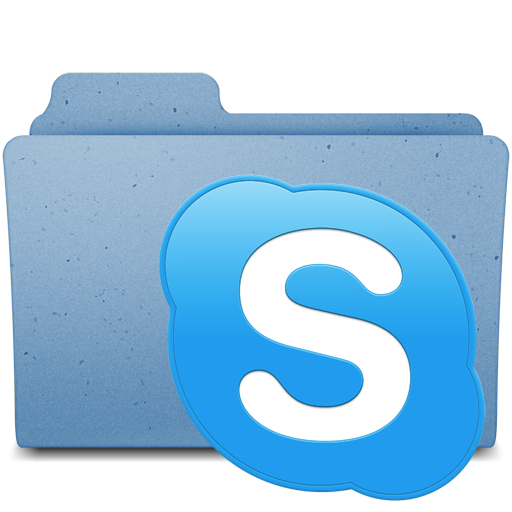 Skype downloads folder, where is it?